How good is your perception and how quick are your reflexes? A new game called Midnight Dot will test both of these things as your job is to flip gravity and get the dot to the top. 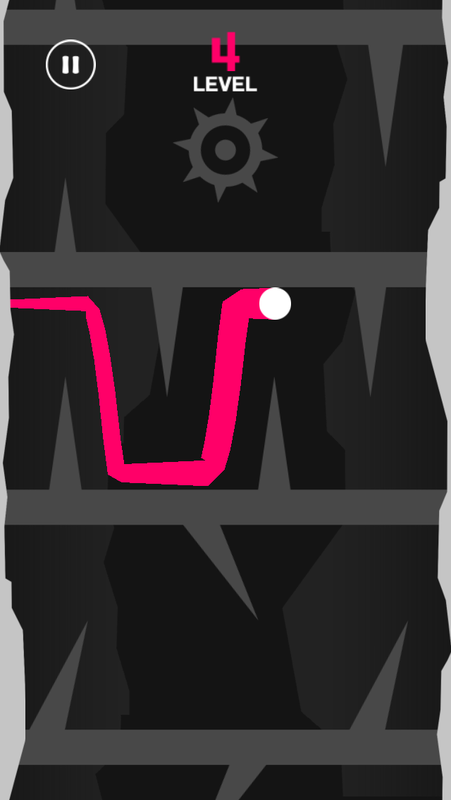 As the dot moves in and out of the screen, you must tap to flip gravity and avoid the dangerous spikes. See how high you can get your dot to go without being destroyed by the obstacles. You receive a point for each level you move up and can climb to the top of the leaderboard if you are successful. While the environment remains out of your control and your dot continues to move, you must act fast. The game is challenging yet hard to put down. The graphics are sleek, the music is snappy, and the gameplay is addictive. 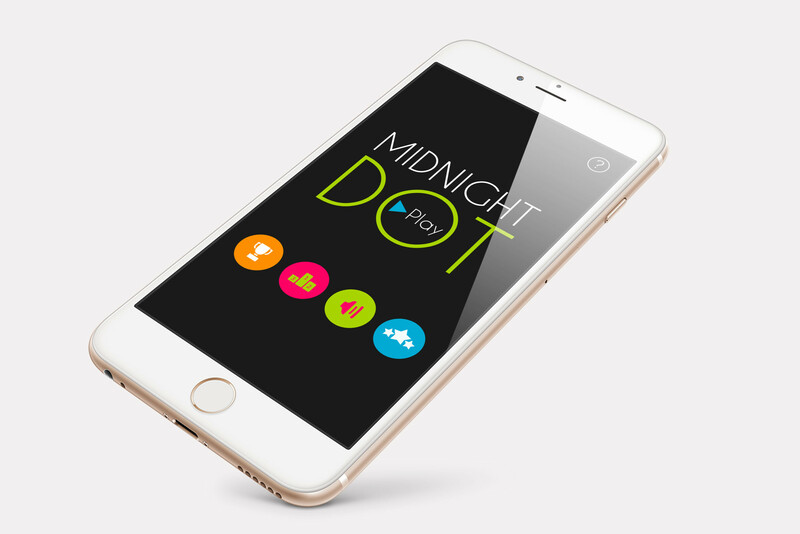 Midnight Dot is designed for iPhone and iPad. It is available for free on the App Store without in-app purchases. 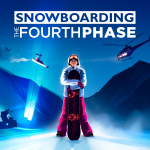 For more new games and updates, see: Get ready to shred in Snowboarding The Fourth Phase, Real Racing 3 updated with Daytona Experience and Apple TV integration, and Paint the town while outrunning the cops in Splash Cars.